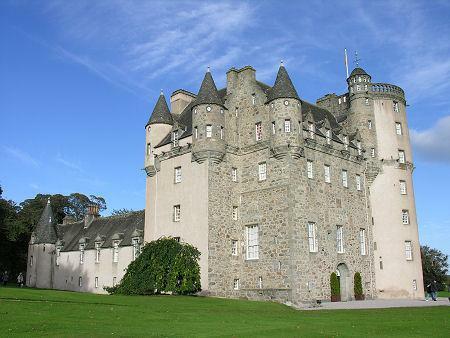 Castle Fraser is an atmospheric baronial castle dating back to the 15th century and was the ancestral home of the Fraser family. As you venture through the castle and up to the round tower, with its panoramic views of the gardens and estate beyond, you get a sense of life from the medieval to the Victorian period. About 16 miles west of Aberdeen is the stunning Castle Fraser, one of the grandest of the Scottish baronial tower houses. Castle Fraser is one of many stunning properties in the National Trust for Scotland portfolio whose stunning grounds is perfect for a whole host of corporate events from outdoor team building sessions to corporate fun days for guests of all ages. Whatever your plans for your next event, working in partnership with Team Challenge Company, Castle Fraser will prove to be the perfect venue to impress your guests.